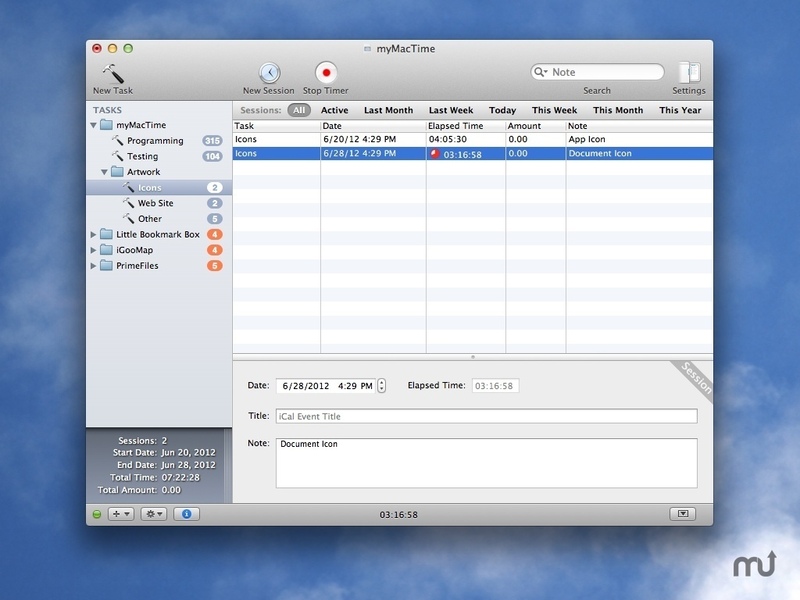 Is there a better alternative to myMacTime? Is myMacTime really the best app in Applications category? Will myMacTime work good on macOS 10.13.4? Track your time automatically using the Application Tracker or manually. Easily track your time from any application using the status menu. Synchronize your working sessions with iCal for printing or sharing.